1.Is she back to Nollywood? I am fully back to Nollywood. 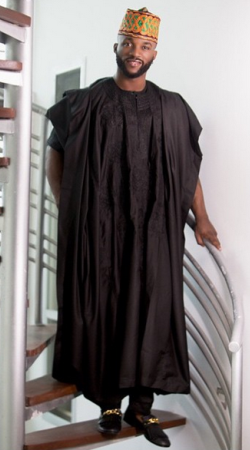 I never left Nollywood. I only needed to give the desired attention to the family which is the primary constituency of every human person. But I am fully back now. You will begin to see my new movies in due course because I’m getting busier. 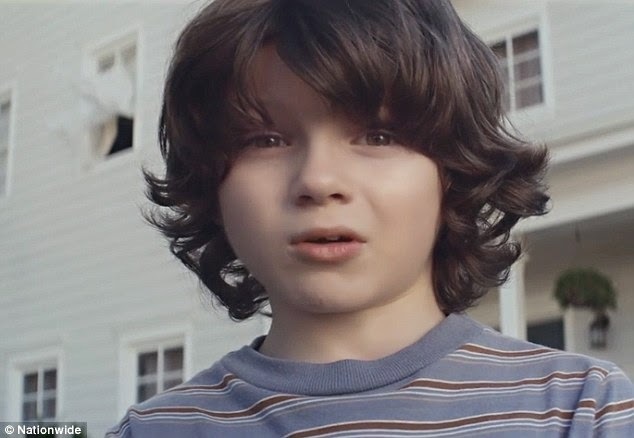 My son would be four years next month. That was the reason you were not seeing me on screen as usual. It’s a joy of every mother to see her child in good health and in a peaceful home. 3. Her relationship with his father? My son’s father is fine. There is no problem. What is important is not relationship per se but the welfare or well being of the child. And I can confirm that my son is growing great and doing very well in school. 4. Does he pay special attention to him? I don’t know what special attention is. He pays attention to him and that is enough. When I am ready to discuss my love life I will invite the press (laughs). 6. What she wants from the man she wants to spend her life with? Any man that I will spend the rest of my life with will be credible. Omg! say it ain't so! But alas it is, here is the scoop people! why would you want your mom to see this movie?? Guess what people! RAP SUPERSTAR Wale is coming home to Nigeria!. Fans wanted to know why he made the decision. Well it is all thanks to a brand new collabo with THE DON HIMSELF DON JAZZY and REEKADO BANKS!! NOW that is the truth and they really do have the formula!!! With brains and beauty to match! Sarah Ofili makes it look easy and that is why readers she is our Naijagal of the day! Hot singing sensation Iyanya just released a brand new single with Diamond Platinumz called Nakupenda meaning I love you shared this photo on instagram today! 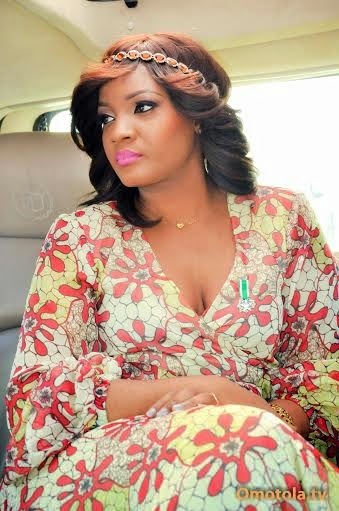 DARE WE SAY BOBO IS TOO FINE!! Super star actress Genevieve Nnaji looks great standing next to her father Mr and Mrs Theophilus Nnaji. 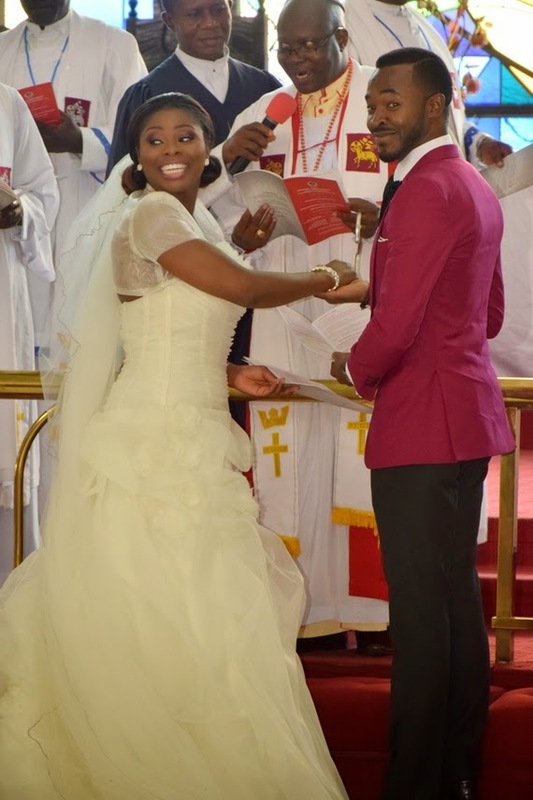 The Nnaji family out and about this weekend, they attended a wedding ceremony in, Victoria Island, Lagos! 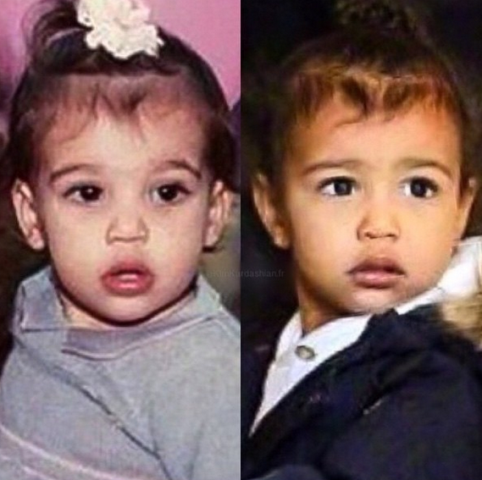 Her parents look great! 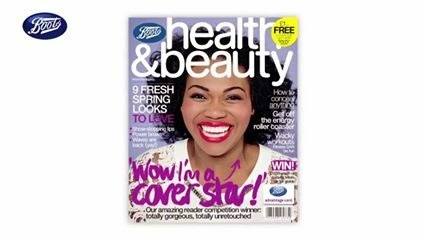 This just in Nigerian gorgeous gal Ijeoma Kalu Wins the UK boots magazine cover!! Can you believe she beat out 8500 applicants! Amazing! Go on girl you're doing great amazing!!!!! Just in case you have been living under a rock this past 24 hours, here is what you need to know about Khloe Kardashian and Amber Rose epic battle on twitter!!!! You could not make this up but yes it is true! Lady GAGA is engaged to Taylor Kinney! He is super hot and she is super cute! "The singer and her fiancé first met on the 2011 set of Gaga's "You & I" music video, which was shot in Nebraska. Not ironic, Gaga wore her mother's actual wedding gown in scenes of the racy video, which starred Chicago Fire hunk Kinney as the object of her affection. They started dating several months later, split briefly in May 2012, and got back together the following month." We must watch the video where they met so heree you go enjoy! A mother left her two children at home without food or heat while she went on a three-week trip abroad. The youngsters one aged 10 and 13, were left to fend for themselves while their mother attended a family wedding in Nigeria. It is understood they had continued to go to school while she was away but when officers visited the home, they found the house was in an unkempt condition while the children had no food or heating. So you mean she basically left the children alone to attend a wedding in Naija? it must have been some top notch wedding! Is she crazy?? is she mad? she must be mad. How can you leave your kids in the UK to attend a wedding in Nigeria? She has been arrested and her two children are not in the hands of the local authority! so tell me who wins ? We will be watching this story! Okay now that I have gotten your attention how about you yes you get motivated enjoy her video!! How ridiculous can they be? Nicky minaj reaction is priceless. 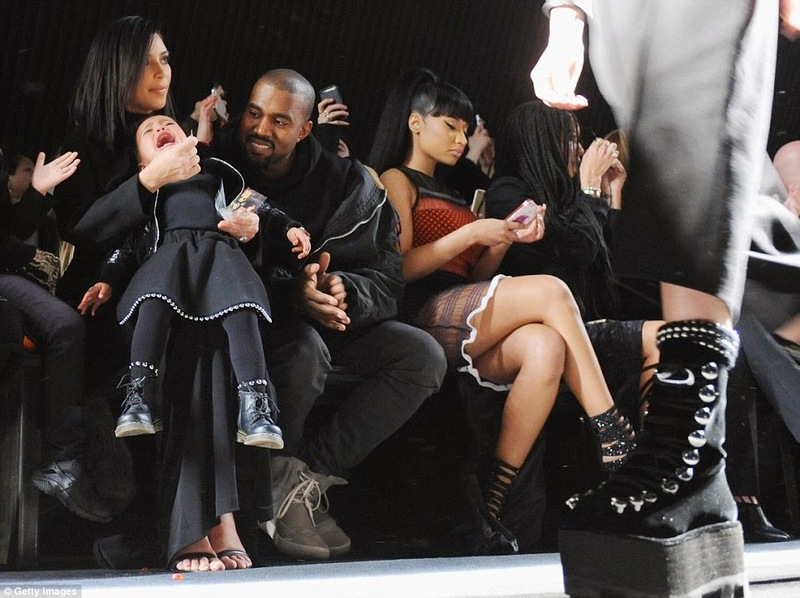 what is the point of bringing a baby to fashion show that late? If it were my little girl she would scream blue murder but that is beside the point! Kanye! kim! for the love of GOD please let his little girl have a childhood! what is the point of bringing her there when obviously she does not know what this nightmarish show is all about! Any one agree with us? 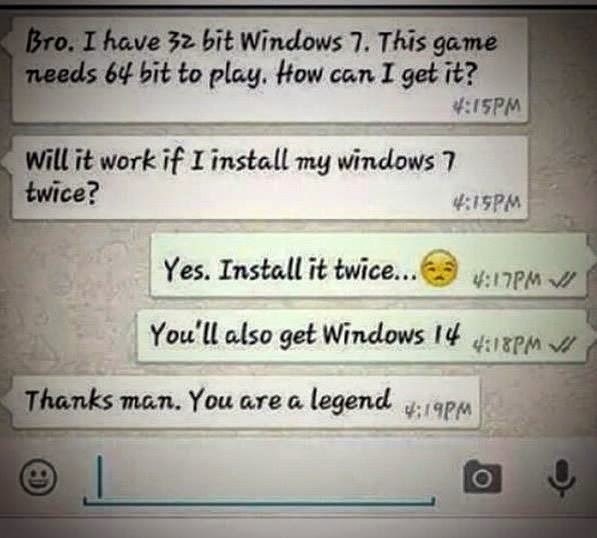 This is what he had to say! 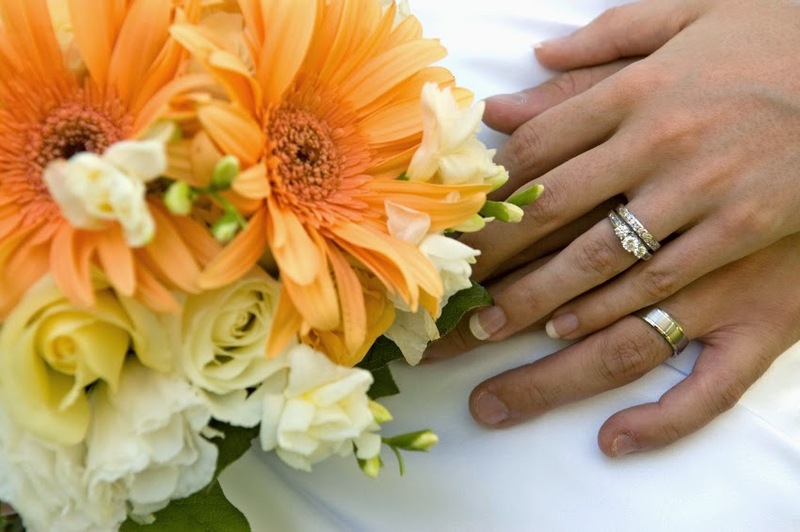 "We spoke about the distance between us before we got married. It is something that must be addressed. I do my best to stay faithful to the one that I decided to remain faithful to for the rest of my life. We do our best to stay in touch with each other every day so that we would know what we are up to. We make sure we stay in constant touch with each other,” he said." Spoken like a true star! She is one luck Naijagal for real! 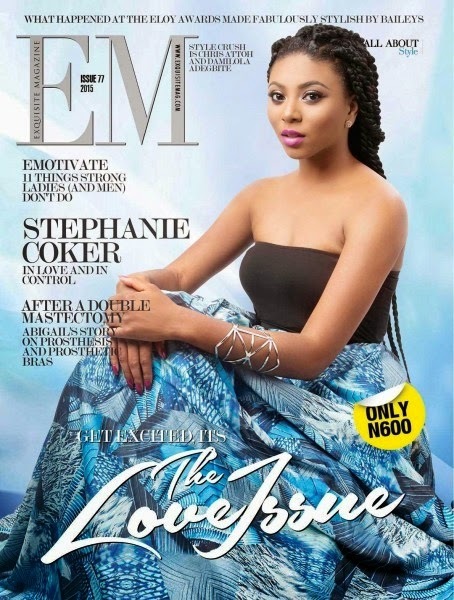 Media Darling Stephanie Coker LOOKS AMAZING on the cover of Exquisite Magazine. So it is safe to assume that she is in love and in control of her life. Love it!! Just like we are in control of our naijagal! Do I have a shot in the music industry? what do you say? I think I am not bad! Time to start making covers watch out now!Jaiye Ori Mi! There something about flavour and chidinma's hot new video!!! !he asked Will you be my wifey? And she replied I will be your wifey. Chemistry is simply Breathtaking between the two!! What an amazing video! By the way did you notice the kiss?? Oh my oh my oh my go ahead and enjoy the video!! Because I said so! “Flavour unwraps a must watch lovely the music video for his duet with Chidinma titled “Ololufe“. “Ololufe” is housed on Flavour acclaimed fourth studio album “Thankful“. 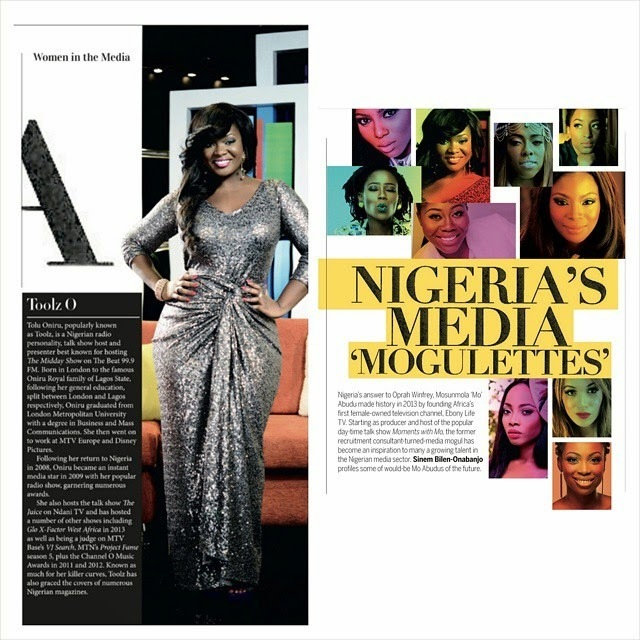 Toolz, Toke Makinwa, Eku Edewor, Gbemi, Marcy, Bolanle!!! 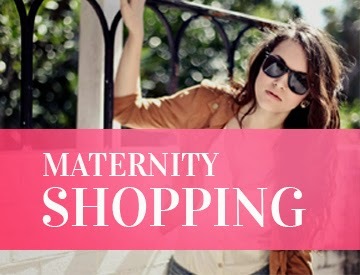 Omg what a list, love love love! We just had to ask the question, what was she thinking and what kind of pose is this? I say she ought to find herself a new photographer!!!! 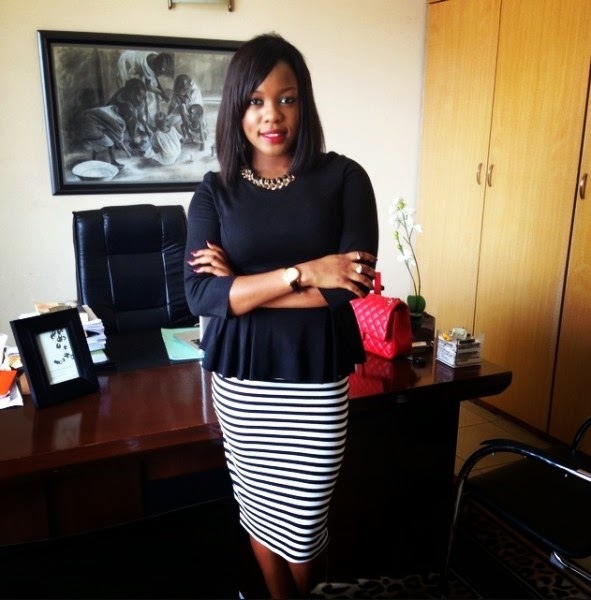 Dakore egbuson continues to wow us in this delightful hot new picture! !did we mention she just turned 21?well in case you didn't know, Dakore happens to be one of the hottest movie stars out there. 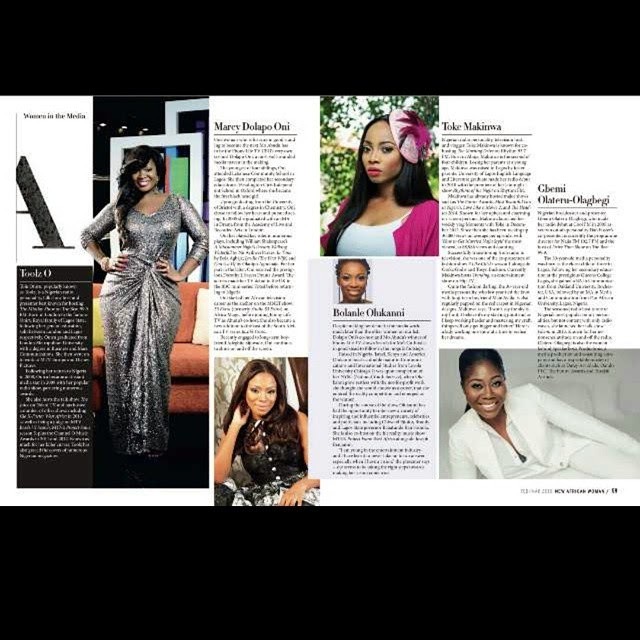 Just in case you be sitting on the some rock somewhere and you do not know who Dakore is, well let me enlighten you! 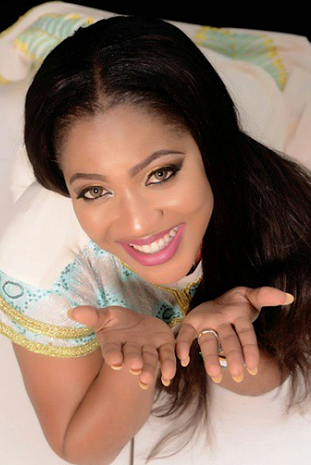 I've always thought that she was too good for NOLLYWOOD, but hey let's just face the facts!! she's down to earth she's friendly and he's super amazing! 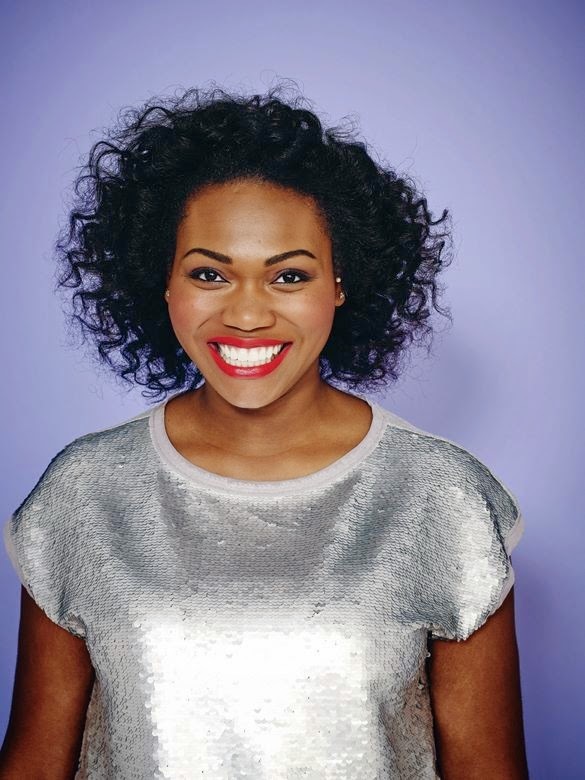 That makes her definitely our NAIJAGAL of the day!! Yay!!! Kisses!! It was utterly disgusting! Don't believe me just watch! 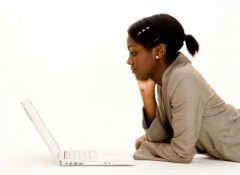 Got something financial that has been bothering you all this while? 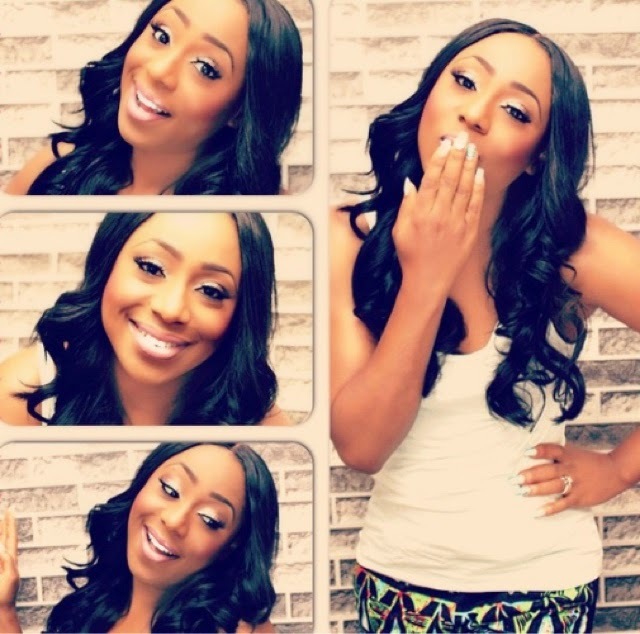 'Ask Arese' question what make up line do you use? Just kidding seriously folks she is the real deal and we financially approve of this deal! 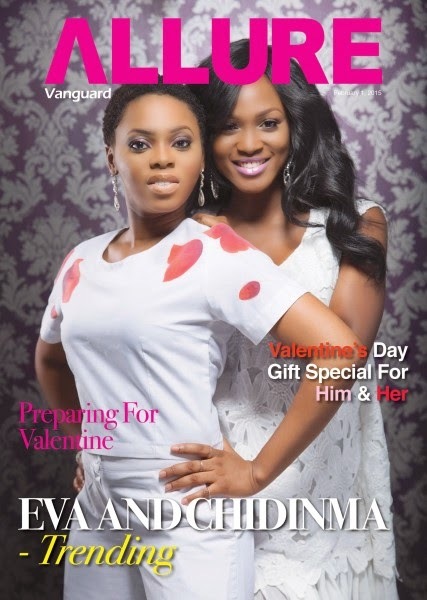 Super star rap star Eva Alordiah and singer/rapper Chidinma Ekile let us in on Vanguard's premiere February 2015 issue Allure magazine with the tag "trending" No ladies we have to change that to winning! hastag #stunning! 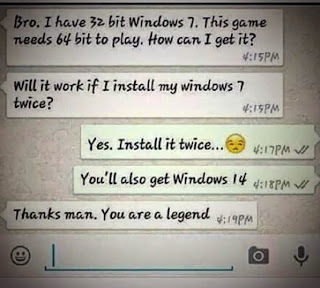 abi no be so? where did she get that dress and her hair is magic to our eyes! 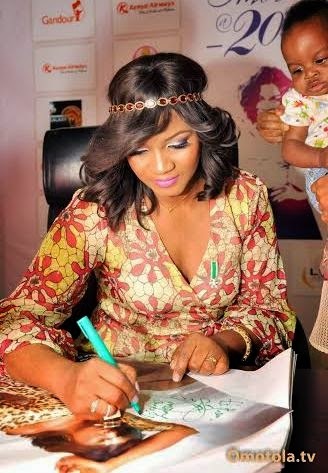 As part of her omosexy@20’ tour she made sure to meet her fans at the Silverbird Galleria Abuja ! Talk about a living legend! We are not worthy! SMOKING HOT!! 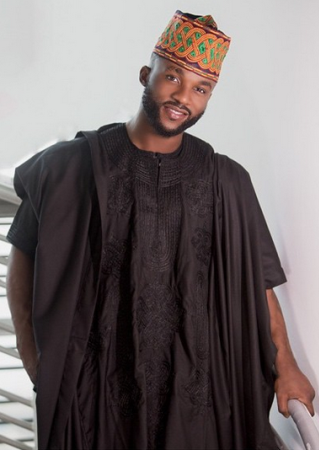 IYANYA IN AGABDA! REVEALED! 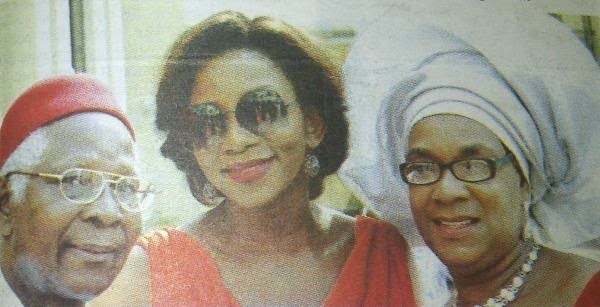 GET TO KNOW GENEVIEVE NNAJI'S PARENTS!